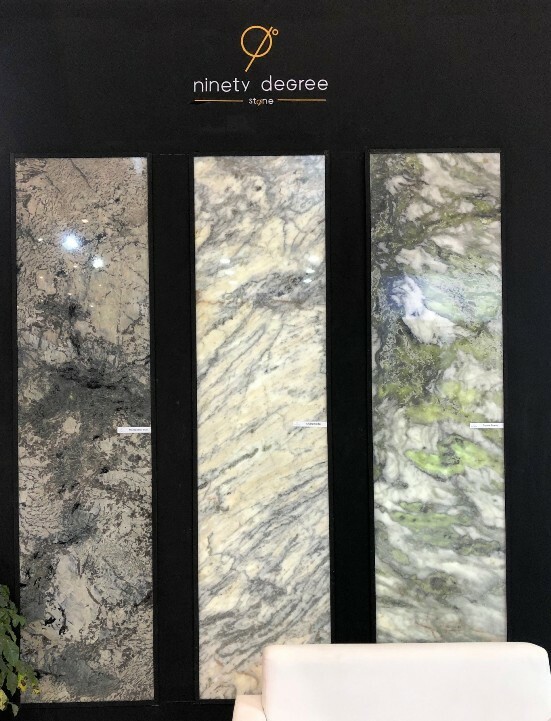 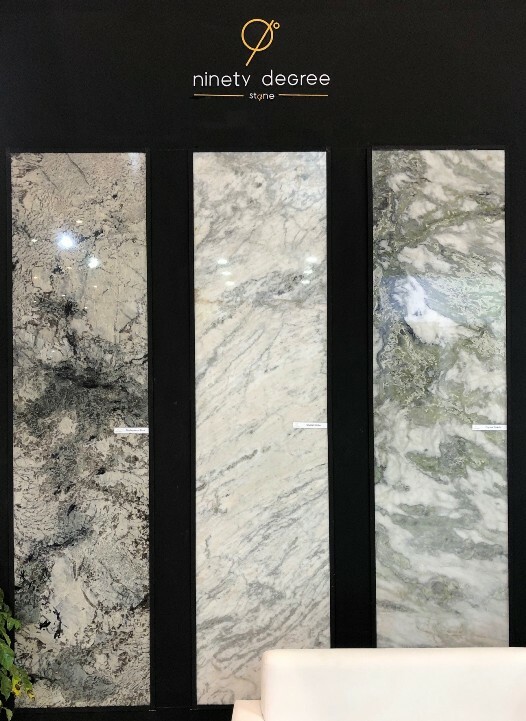 Xiamen International Stone Fair organized at Xiamen International Conference and Exhibition Center is a perfect place in china when it comes to stone industry as it links us with the world two fold – 2,000+ exhibitors from 56 countries & 150,000+ trade buyers from 154 countries & regions remodelers, installers. 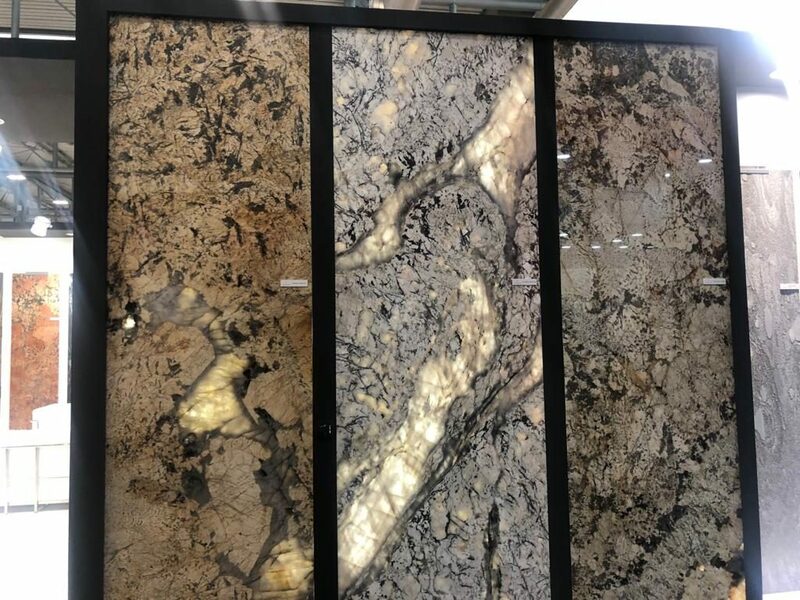 China in itself is a very big market, as nearby to Xiamen alone there are 12,000+ stone related companies and factories, it is very Close to several stone producing bases and last but not the least 1/3 Exports from Xiamen Port are Stones. 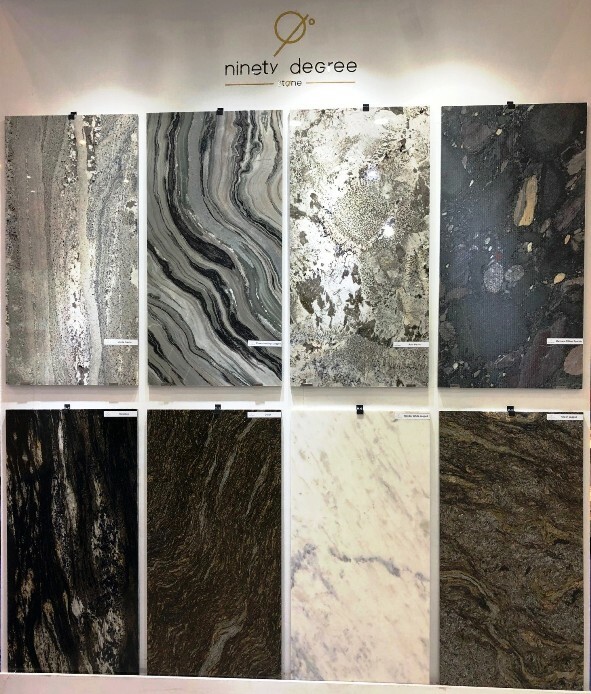 Incepting in 2001 the Xiamen Fair has evolved and is now one of the most significant shows in stone industry. 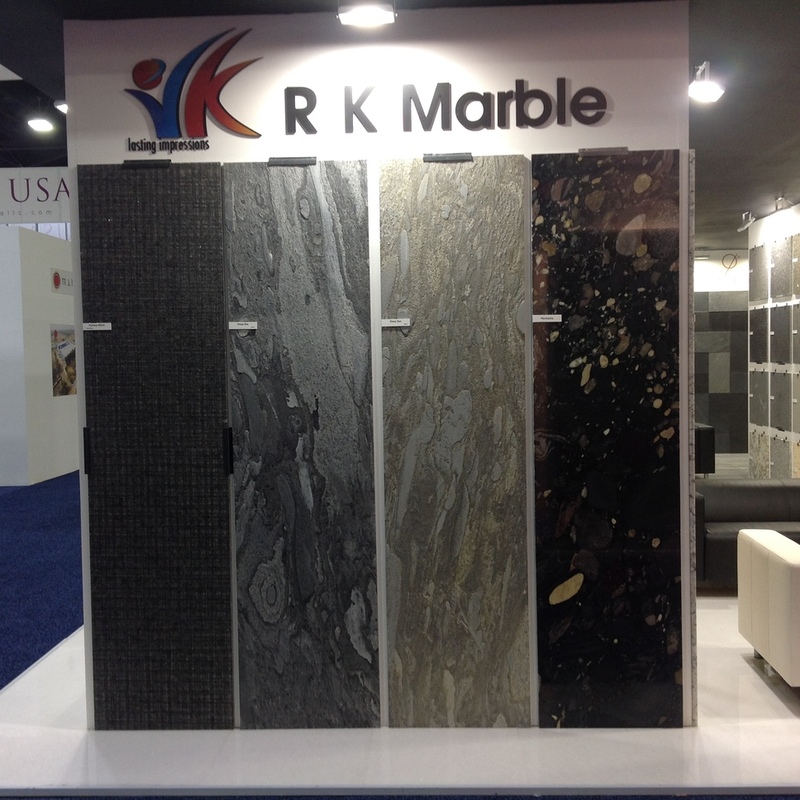 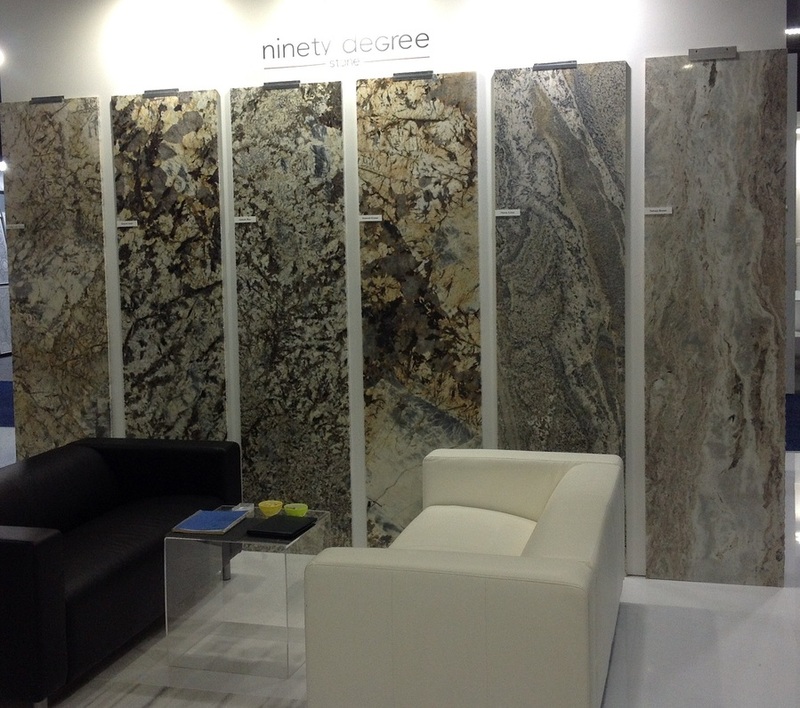 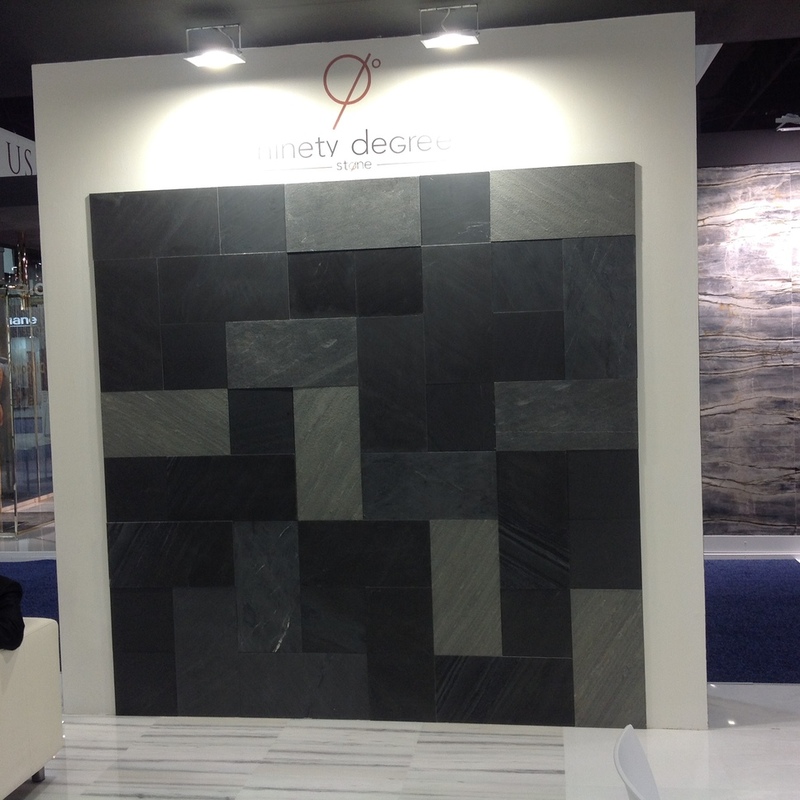 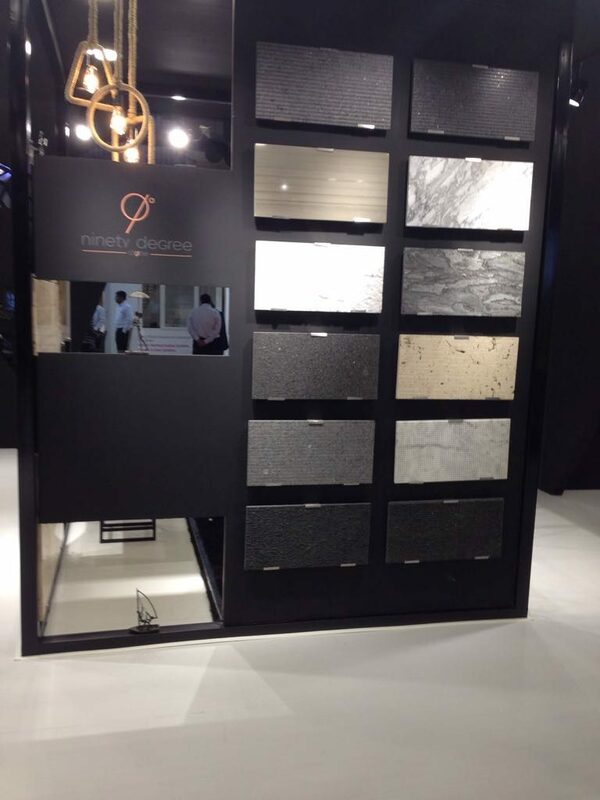 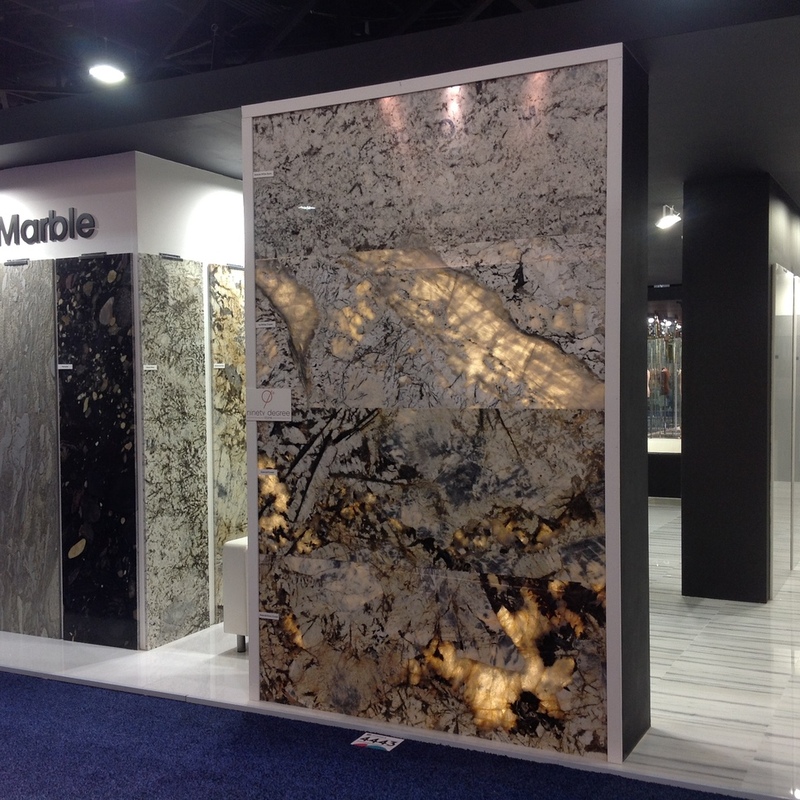 Coverings are the largest and most important ceramic tile and natural stone trade fair and expo in the United States. 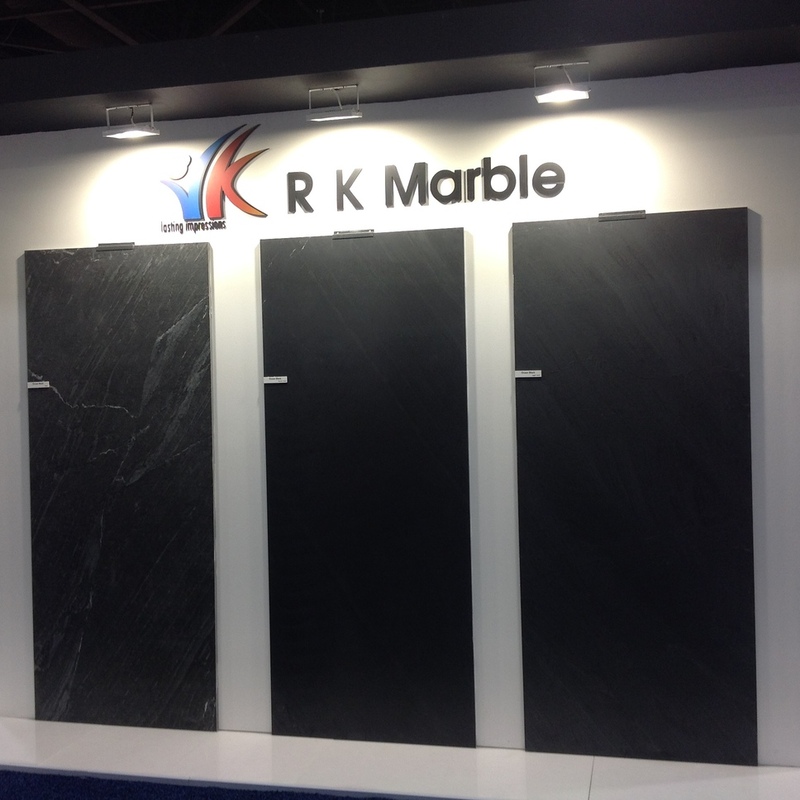 It showcases cutting-edge product innovations and emerging trends in the marketplace. 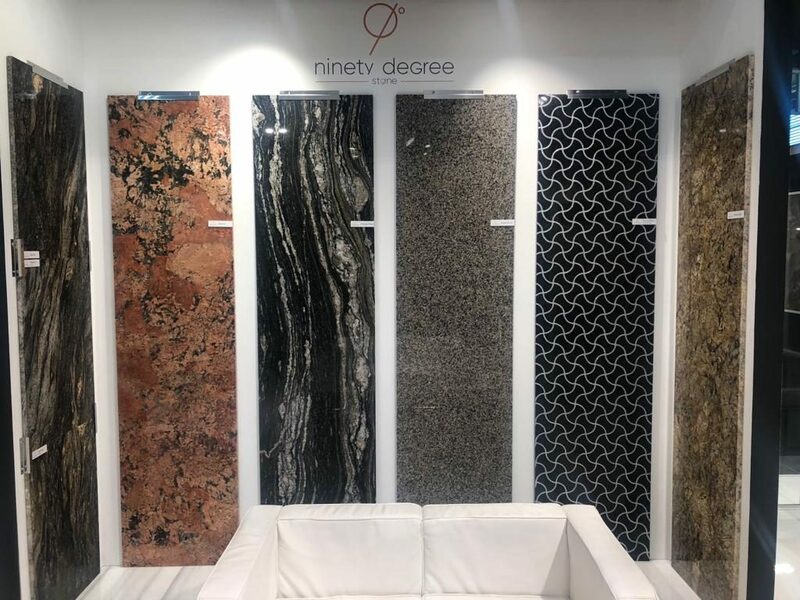 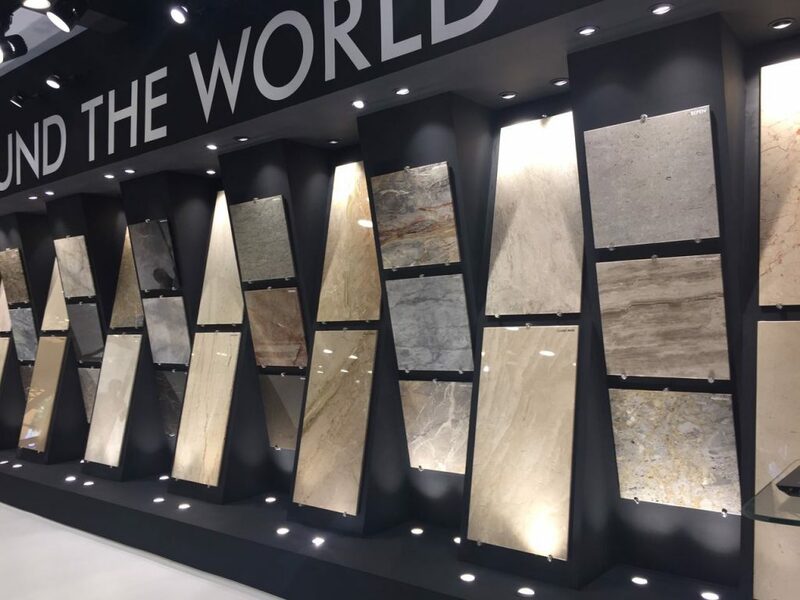 It features exhibitors from more than 40 countries and is the stage for introducing some of the most innovative tile and stone products in the world. 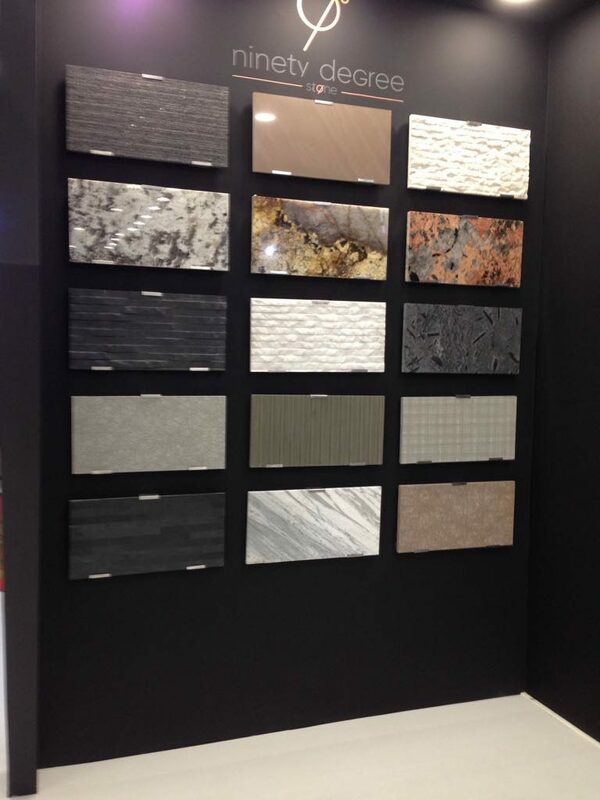 Coverings attracts thousands of distributors, retailers, fabricators, contractors, specifiers, architectural and design professionals, builders and real estate developers, remodelers, installers as well as journalists and bloggers who cover this vital and dynamic industry. 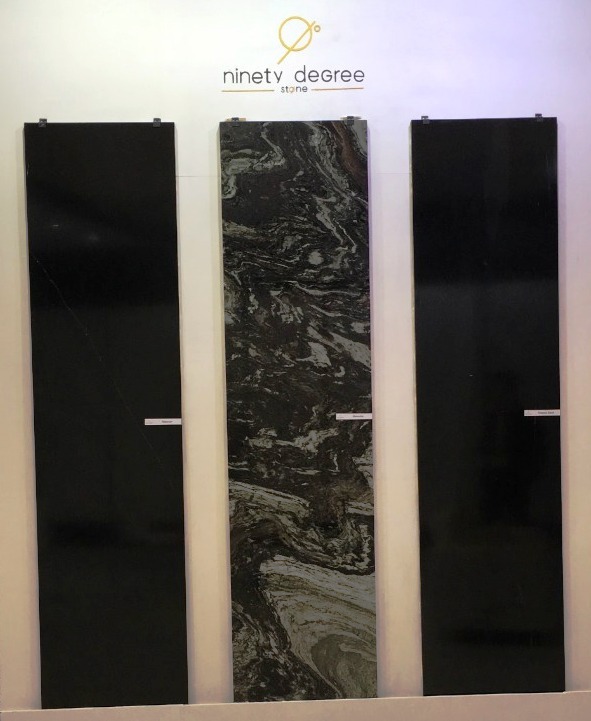 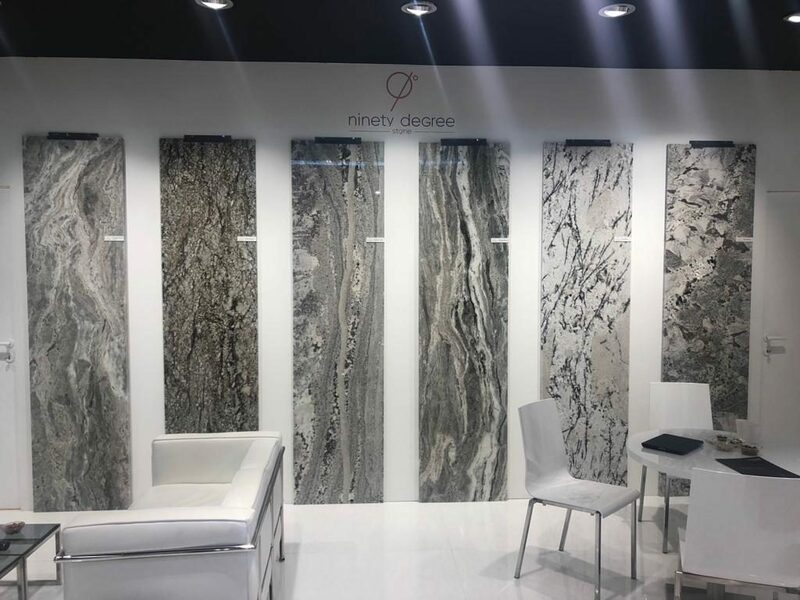 Marmomacc is held at Verona Exhibition Centre and it is the leading global event for the natural stone industry and represents the entire supply chain, from raw material to semi-finished and finished products, from processing machinery and technologies to applications of stone in architecture and design. 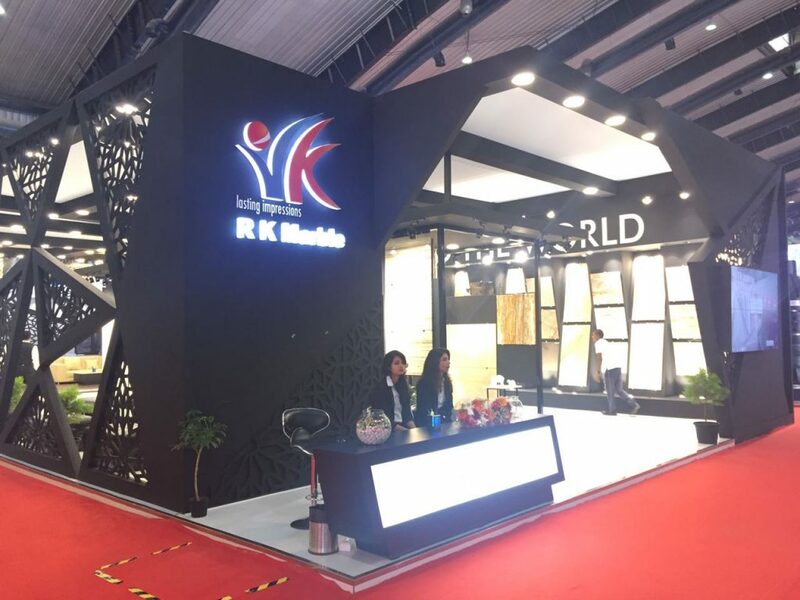 Asia’s largest Architecture Building Materials & Designs Exhibition and third largest in the world. 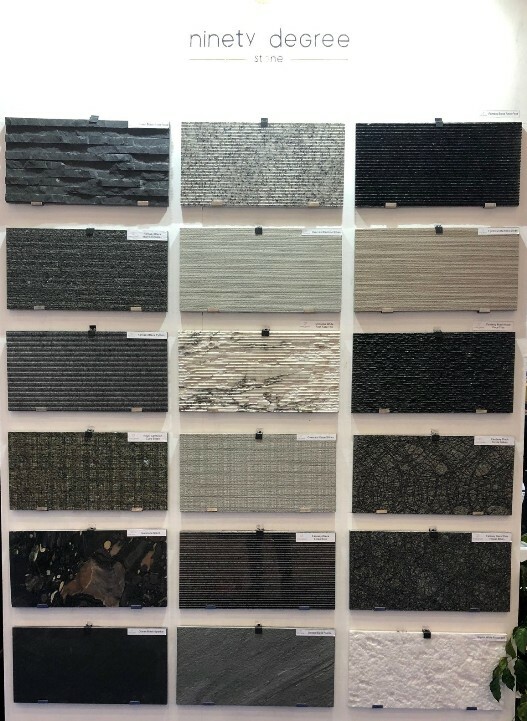 This unique forum offers opportunities to not just exhibit but also to create a long-lasting impression on the decision makers of the architecture, building materials. 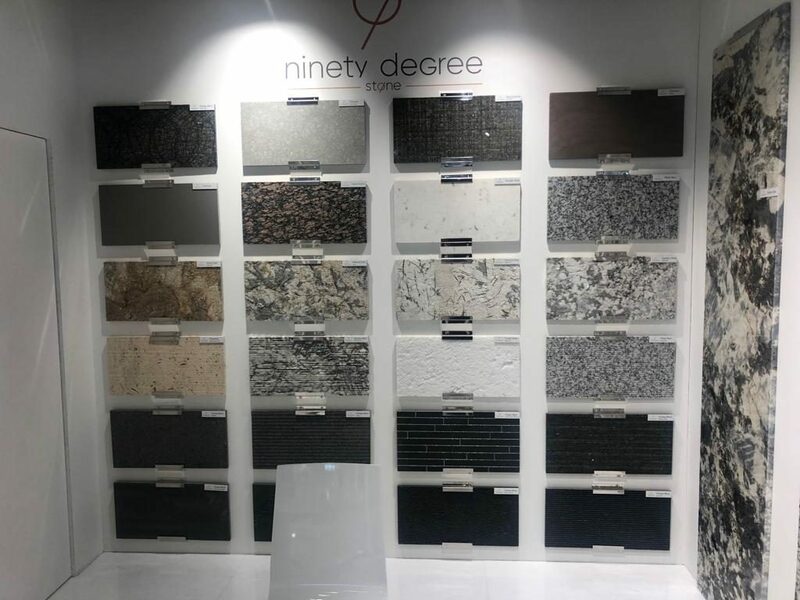 The exhibition was conceptualized and organized in Mumbai for the very first time and now it has expanded its presence across major cities such as Delhi, Bengaluru and Hyderabad. 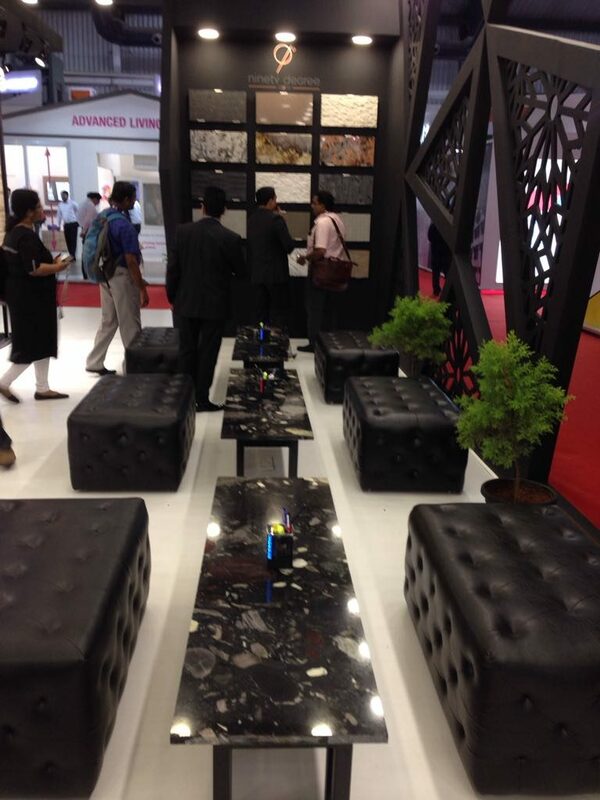 An indisputable leader in the Indian trade fair domain. 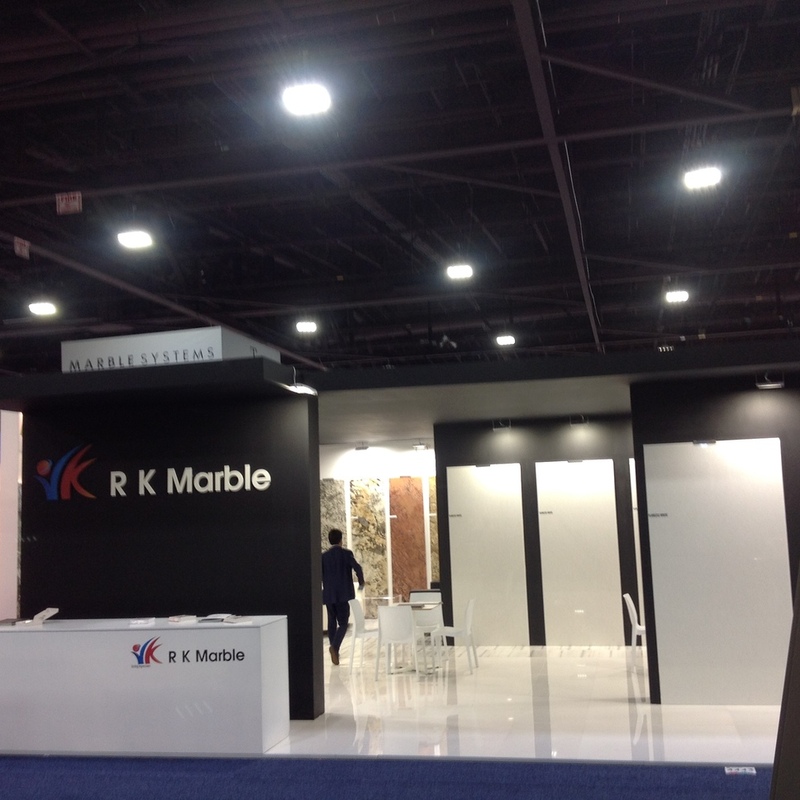 The scale of the exhibition has been phenomenal and is growing exponentially. 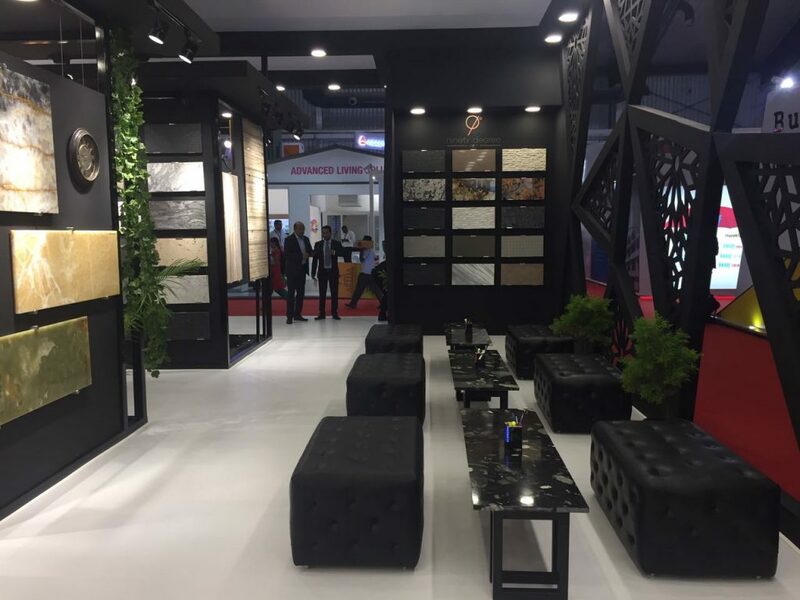 Each year, ET ACETECH witnesses the finest national and international brands, eminent architects, real estate developers, hoteliers, equity investors, builders, engineers and designers from India and the world. 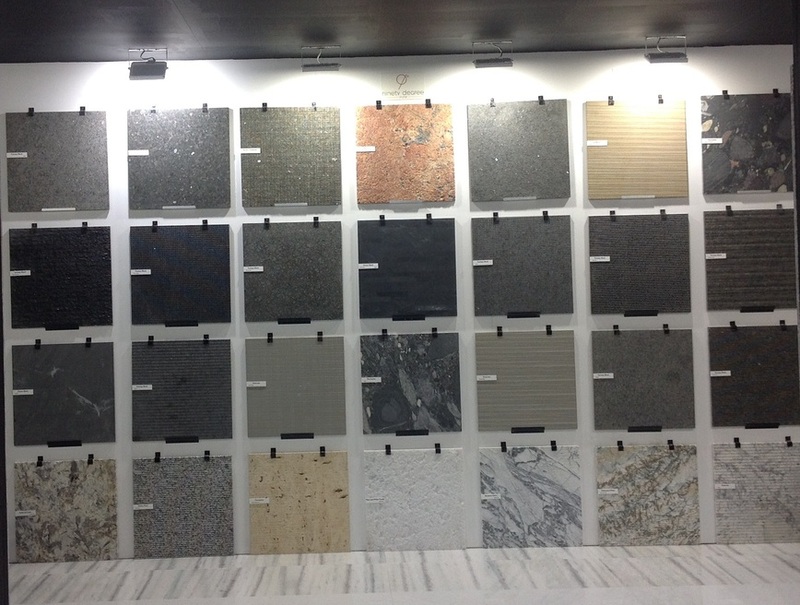 Dialogue is a synergy of design thoughts from some of the best minds across India and the world, it is a platform for the exchange of ideas and knowledge sharing between the top architects and manufacturers.